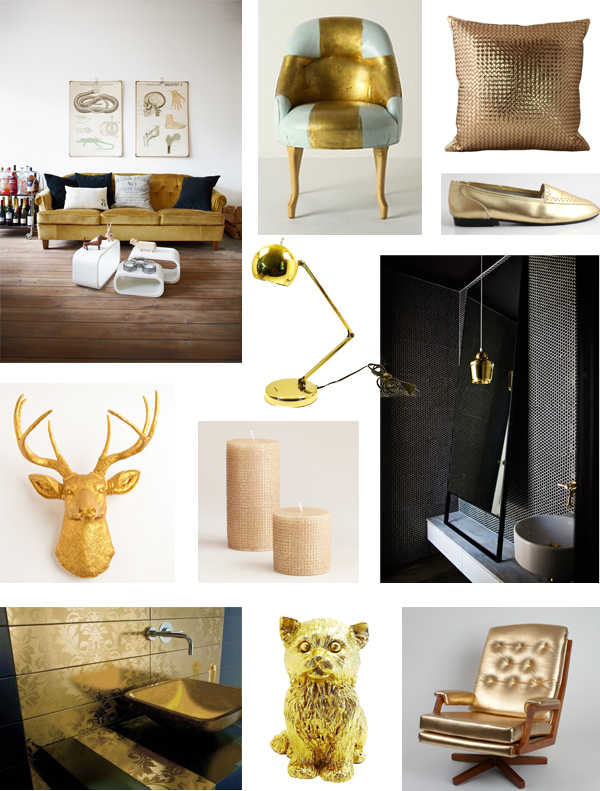 Combine them with achromatic colors and don’t overdo with golden or metal colors. 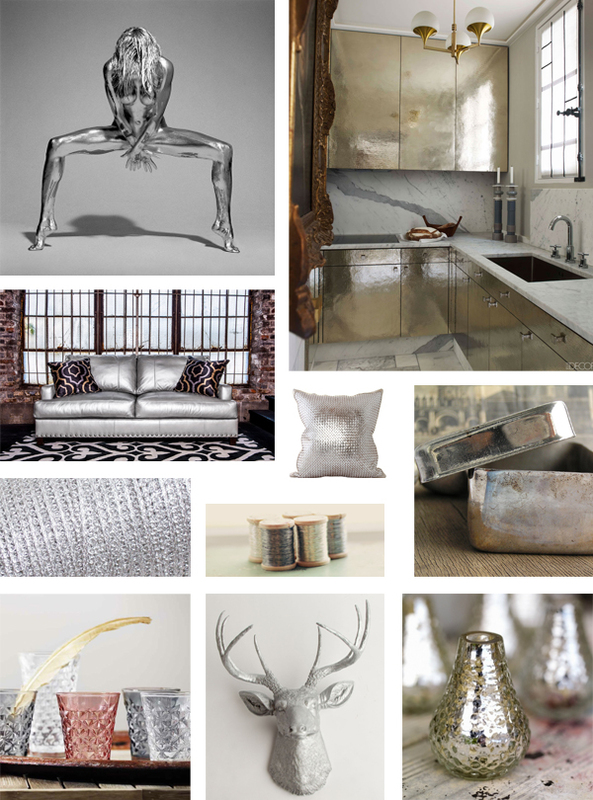 Mood board where I am sharing golden, silver, metal, glossy color and surface collages. Combine them with achromatic colors and don’t overdo with golden or metal colors – it will not be “delicious”. Though, I have to notice, that mixers and handles of the same metal is a good solution.